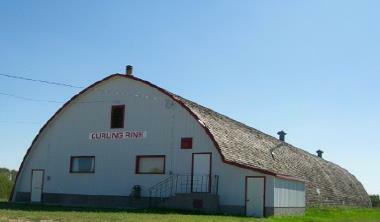 St. Louis Curling Rink has a fully stocked and licensed concession with all your favorite snacks and drinks. For more information contact Gary at 922 - 8152 or Claude at 422 - 8525. 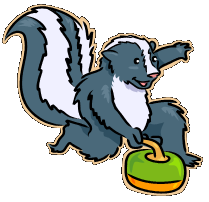 Curling is fun even if you “stink” at it. Join a curling League today and enjoy the fun! Play begins November 6, 2006. Instructional lessons offered for school aged children by the St. Louis School. Many bonspiels held throughout the season.